The following titles will be on display from 22 February – 1 March. If you would like to borrow any of them when they come off display see library staff. Otherwise check the library catalogue for availability. "One of the great artists of the 20th century, Amedeo Modigliani (1884 -1920) is celebrated for revolutionizing modern portraiture, particularly in his later paintings and sculpture. 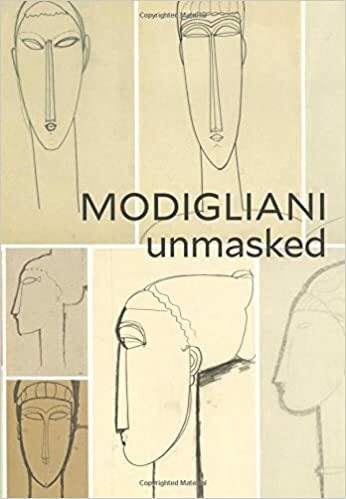 Modigliani Unmasked examines the artist's rarely seen early works on paper, offering revelatory insights into his artistic sensibilities and concerns as he developed his signature style of graceful, elongated figures. An Italian Sephardic Jew working in turn-of-the-century Paris, Modigliani embraced his status as an outsider, and his early drawings show a marked awareness of the role of ethnicity and race within society." 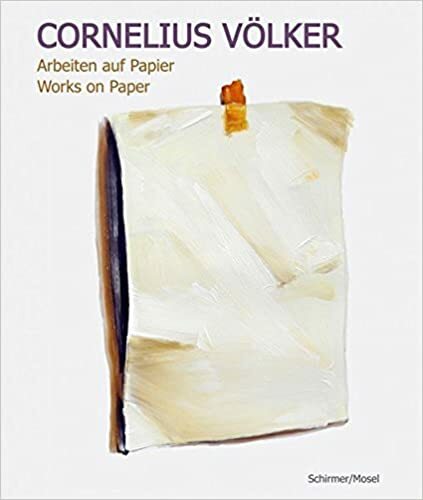 "As a pioneer and / or companion of his partly large-format, always strongly colored canvas paintings, the paper works in the work of Cornelius Völker (born 1965) play a quite autonomous, but naturally softer, more intimate role. In pencil and watercolor, now and then oil on paper, appear the motifs, which have since become something of his trademark - figures in unfamiliar postures, putti and guinea pigs, stacks of books, kitchen leftovers - much fragile, almost touching in their thin-skinned Delicacy." "During the Second World War, Henry Moore created a series of drawings documenting the plight of Londoners sheltering in the Underground. 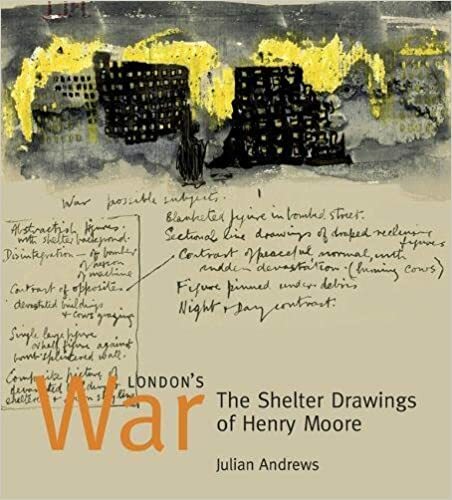 This is the first book to examine Moore's shelter drawings within the context of the Blitz." 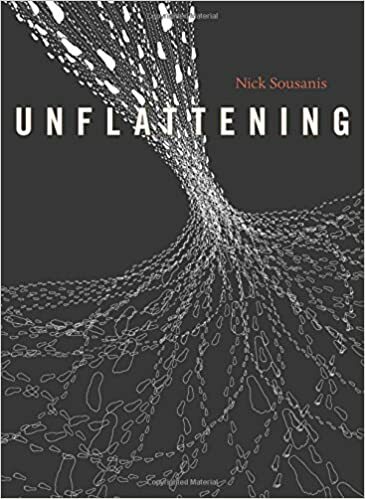 "The threshing of tensions between lineages, aesthetics, references, techniques, and their various counterpoints is at the core of arts continual re-imagining and manifestation. 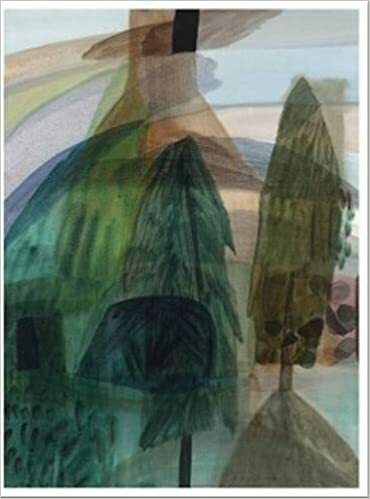 During a career that has spanned the last decade, Emily Ferretti has pieced together a convincing painterly vocabulary, only to gently rephrase and remould it, time and time again." "Does It Fold? accompanies a series of events held at The Drawing Center, NYC, in September, 2017. These were nightly poetry readings, film screenings, and musical performances in dialogue with a pop-up exhibition of David Scher’s sketchbooks and musical scores." "Through delicately wrought essays and hand-drawn illustrated maps, Mirror Sydney charts an alternative view of the harbour city, to show a place of suburban mysteries, hidden stories, and anachronistic sites. Vanessa Berry, one of Australia's most acute observers of the urban landscape, casts an attentive eye upon overlooked, odd, and seemingly mundane places, tracing their connections and their significance to the city as a whole." "From Guy Debord in the early 1950s to Richard Long, Janet Cardiff, and Esther Polak more recently, contemporary artists have returned again and again to the walking motif. 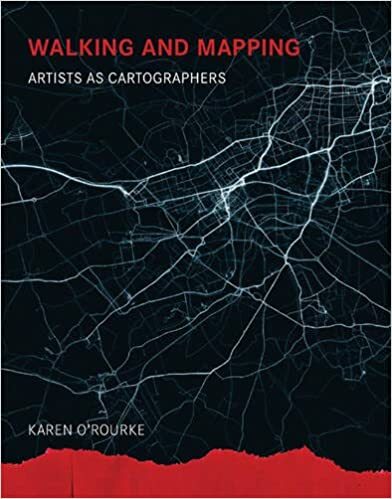 Today, the convergence of global networks, online databases, and new tools for mobile mapping coincides with a resurgence of interest in walking as an art form. In Walking and Mapping, Karen O'Rourke explores a series of walking/mapping projects by contemporary artists."